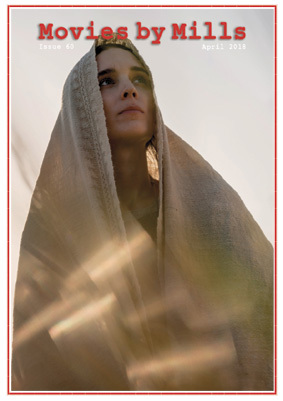 One of the best-known stories is given a different viewpoint with the tale of Jesus Christ, seen through the eyes of the woman whose sins he forgave. A runaway couple go on an un-forgettable journey in the old faithful RV they call The Leisure Seeker. Paul is preparing to leave Tajikistan and thinking back on his adolescent years, his childhood, his mother?s madness, the parties, the trip to the USSR where he lost his virginity, the the friend who betrayed him and the love of his life. Director of 'Rainbow ? A Private Affair which was screened at last Month?s Cinema Made In Italy at Cine Lumiere, South Kensington. A look at the films that were screened at the festival.A look at the films that will be screened at the festival.